I used to drink shark fin soup. But my wife and I stopped going to shark fin restaurants or consuming shark fin soup after we learned what sharks had to go through before a bowl of shark fin soup is served to humans. First, shark fins have low nutritional value. Second, shark fins have no taste. It gets its taste from other cooking ingredients. Third, despite prices dropping, shark fins are expensive. Fifth, many shark species are threatened with some its population diminished by over 90%. Sixth, some people eat shark fin soup to increase their ‘Yin’. Traditional Chinese Medicine (TCM) is about balancing Yin and Yang energies. Food plays a role in correcting and maintaining this balance. Yin food like many seafood represent the energy that is responsible for moistening and cooling bodily functions, but fish and other seafood soup can also give yin like shark fin soup. Seventh, humans do not need shark fin soup to live while sharks need their fins to live. Eight and most importantly, shark fin comes from the fins of shark via a barbaric process known as shark finning. How are shark fins gathered? Second, sharks are amputated; their fins are sliced while still alive. And because they have as many as 6 big and small fins, they had to agonize 6 times over. 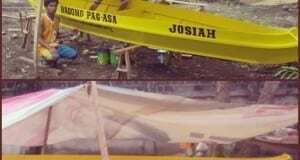 Third, they are dumped back into the ocean to die an excruciating death. Without their fins, they cannot swim properly, they cannot catch prey for food, they cannot defend themselves, and they cannot get oxygen, as water needs to be forced through their gills while they constantly swim. They die through suffocation. In short, shark finning is the amputation and withholding of the fins of sharks while the rest of the body of the sharks is dumped back to the ocean to die. Imagine a cow’s or pig’s legs being chopped off and sold for human consumption, then they are left on their own to die. It is one thing to consume the entire thing, it is another to leave an animal to die suffering, especially when a shark maintains the balance in the marine ecosystem, and is not a farmed animal. 2. Price – The fins of sharks are worth much more than the rest of the shark’s body. 1. Culture or habit- Some people still believe shark fin is delicious, a delicacy, an aphrodisiac, has medicinal value or with nutritional value. 2. Show of affluence– A bowl cost a lot of money and being seen ordering or serving shark fin in a wedding or banquet sends a signal that the host is successful and has money. 3. Ignorance – They do not know the shark fins they have been eating are detached in sharks while still alive. 4. Indifference- They do not care about marine conservation or the cruelty being done to sharks. 1. Brand Association – They have their name associated with shark fin, like So and So Shark’s Fin Restaurant, so shark fin is a core business. 2. Marketing – Customers ordering them have money, which means they can cross sell other expensive items as well. 3. Fear of losing to competition – Some feel that if they stop, business will go to competition. 4. Apathy – They have no idea about shark finning or do not care to know. 5. No social implication – They have not been pressured enough to stop. 6. Law of foolish fellowship – If others are serving it, why should they stop? They failed to look into the possibility that stopping and publicizing their reason behind stopping, can actually reposition them as a caring restaurant and leader in seafood sustainability. Now that you have read up to this point. 3 things I am requesting you to do. 1. Please share this information to make others more aware. 2. Stop consuming shark fin soup or shark fin dishes. 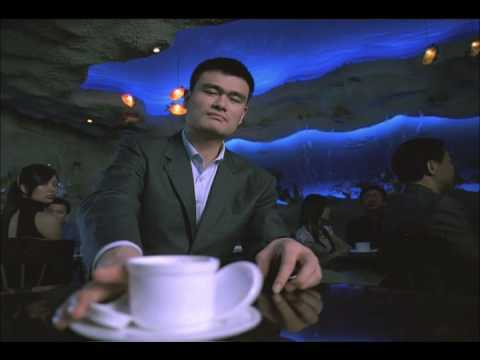 When you are served shark fin soup during weddings, banquets or meals, do not consume it (like Yao Ming in an anti-shark fin soup video). 3. 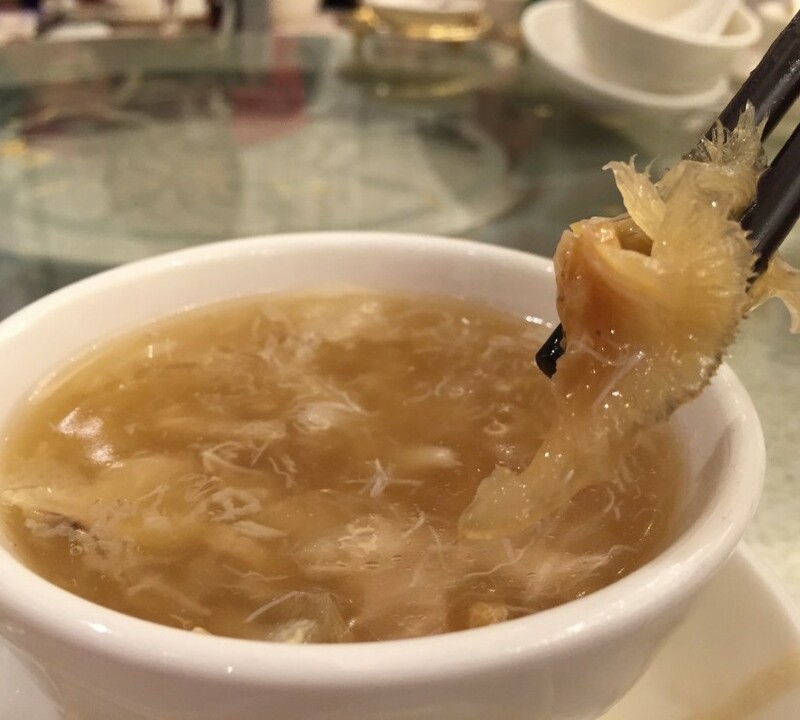 Write to restaurants serving shark fin soup to ask them to stop. When enough people write to them, they will hopefully be alarmed and will start considering to stop serving it. It is not cool to serve a threatened species killed with cruelty. When there is no demand, the cruel practice will stop. 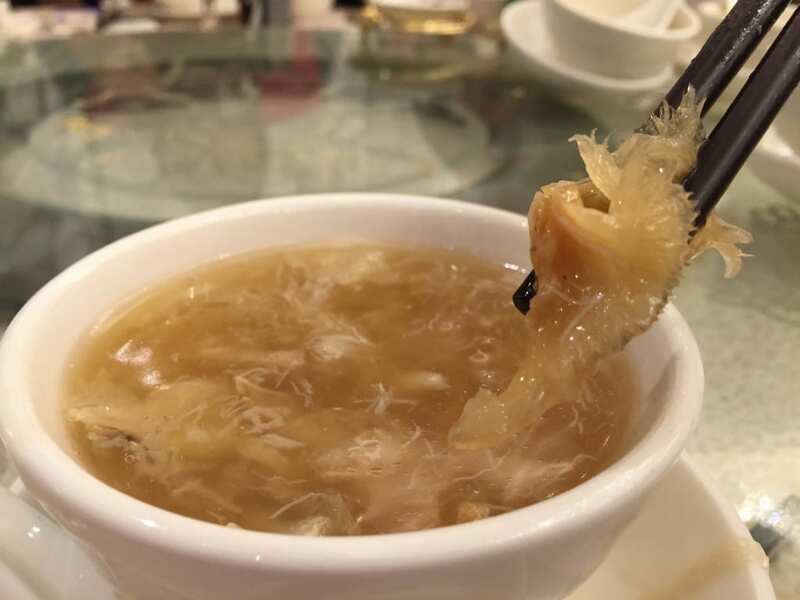 When restaurants know we are vigilant, they will voluntarily stop serving shark fin soup; in fact, they may even be ashamed of their name and remove the word “shark fin” altogether in the restaurant’s name. 1. To restaurants – Please stop buying shark’s fin and phase out this dish. Do not wait for people to hold placards or boycott your restaurant before you remove this dish in your menu. Offer an alternative soup. 1. To party hosts – Please refrain from including shark’s fin in your banquet order. Please start being conscious of how we affect the ecosystem by practices that we now know are bad. 1. To guests and consumers – Please stop ordering and consuming shark’s fin so we can help enlighten everyone about this cause. Remember, a shark dies in agonizing pain so humans can enjoy a bowl of shark fin soup. Let the shark’s fin soup die instead! Let’s change public perception about servicing and consuming shark fin soup.